Send a healthy, thoughtful gift today! The Deluxe Fruit Basket overflows with deliciously fresh fruit delivering bursts of flavor to your recipient. 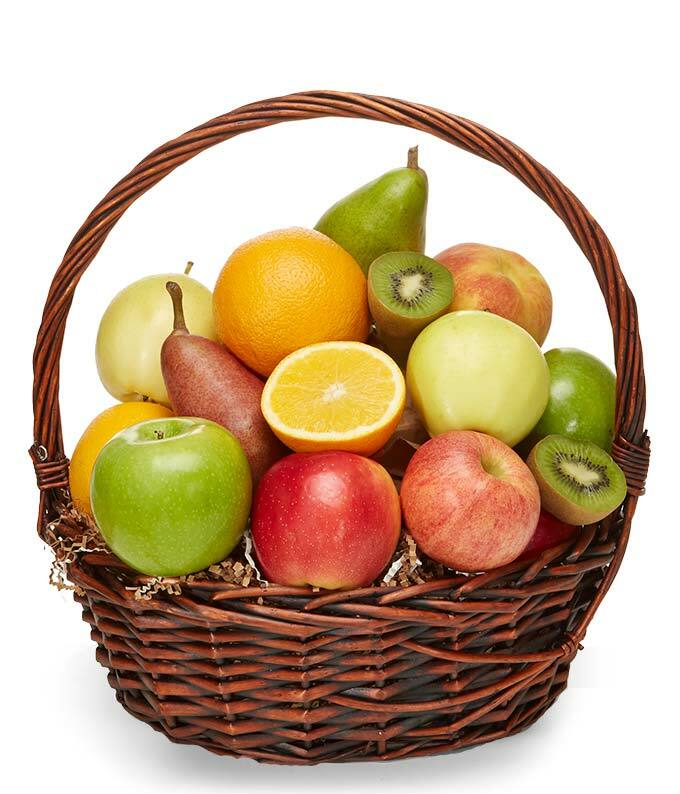 Sending fresh fruit in a keepsake woven basket is a genuine and modest way to express your thoughts on any occasion. Perfect for a congratulations, thank you, get well and more, don't wait to send today! Please note: fruit selection may vary.